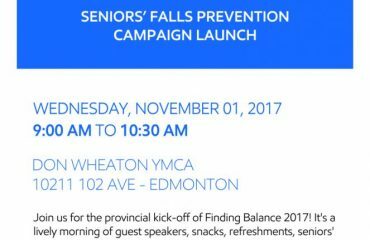 Falls are the leading cause of injury in seniors. One of the ways seniors can stay active and independent is to have their vision checked. As we age, we might notice changes in our vision. And, seniors are more prone to eye conditions that can impede their vision. Conditions such as cataracts, macular degeneration, glaucoma and diabetic retinopathy. Visual acuity: How well or clear your vision is. A decrease can cause seniors to miss steps or miss details they should be able to see. This can disrupt their daily routines. Peripheral vision: How clear your side vision is. Conditions like glaucoma can decrease peripheral vision causing seniors to bump into objects around the house. Depth perception: How well you can judge distance. Changes in depth perception can make it hard to judge the height of curb or step when walking. This can make it difficult for seniors to get around the community and negotiate the stairs at home. Contrast sensitivity: How well you can you see contrast. A decrease in contrast sensitivity can lower a senior’s ability to see the start and end of stairs increasing their risk of falling. Alberta Health Care covers the cost of eye exams for adults 65 and older. 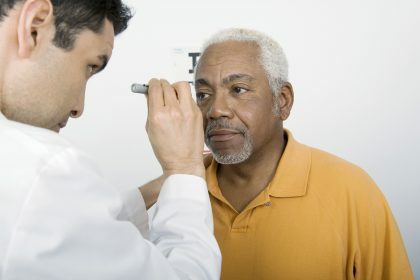 It is recommended that seniors visit their eye doctor yearly for an eye exam. 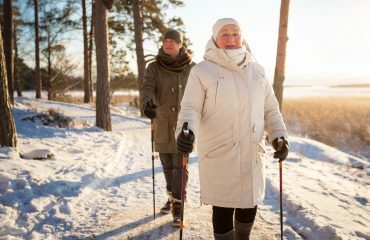 “Just because you’re getting older in age, doesn’t mean you can’t enjoy good vision.” –Dr. Scott Lopetinsky O.D. Finding Balance Kick-off One Week Away!